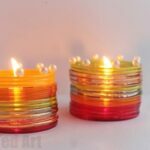 As the days get cooler and we head into Autumn here in the UK, we also approach the Diwali Celebrations in November! Diwali is the Hindu festival of light, which celebrates Autumn in the Northern Hemisphere. There is nothing more magical than pretty lights and lanterns at this time of year to brighten up the darkening days. 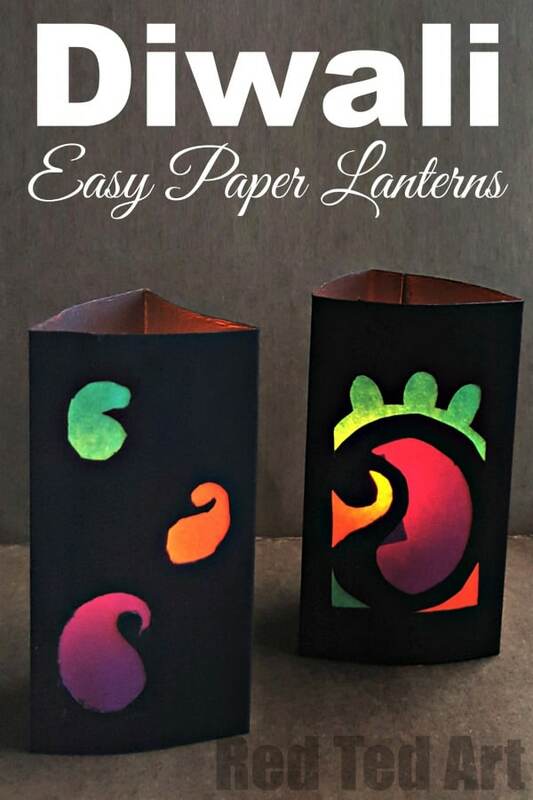 We haev a gorgeous little Paper Lantern Kids Diwali Craft for you. 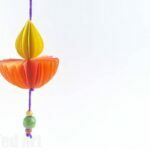 You know how much we adore Paper Crafts, and these easy Paper Lanterns are simply perfect. 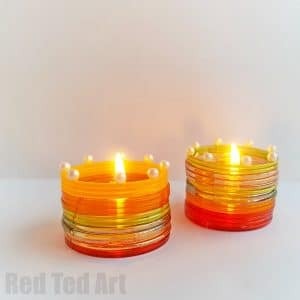 They join the ranks for our collection of Kids’ Luminaries and Candle Holders! 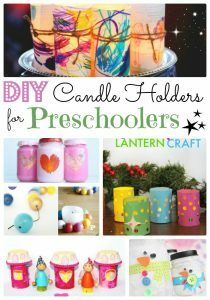 So many great ideas for brightening up the darker days. 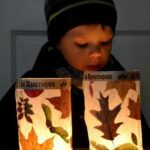 Even if you don’t celebrate Diwali, I think they make a great paper craft for kids this time of year (maybe for St Martin’s Day too?!). Affiliate links have been added for your convenience, should you choose to buy through these links, I will earn a small comission that goes towards the upkeep of this site! 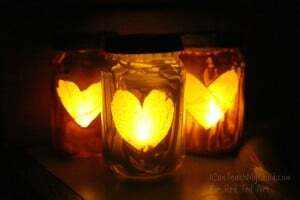 Watche the Diwali Lantern video or follow the step by step instructions below! 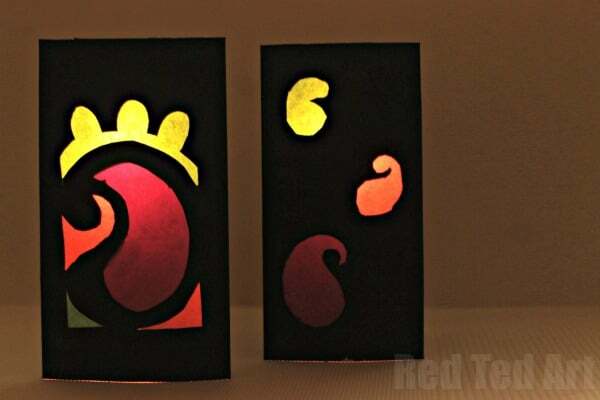 Decide the size for the lantern and cut the cardstock paper accordingly. 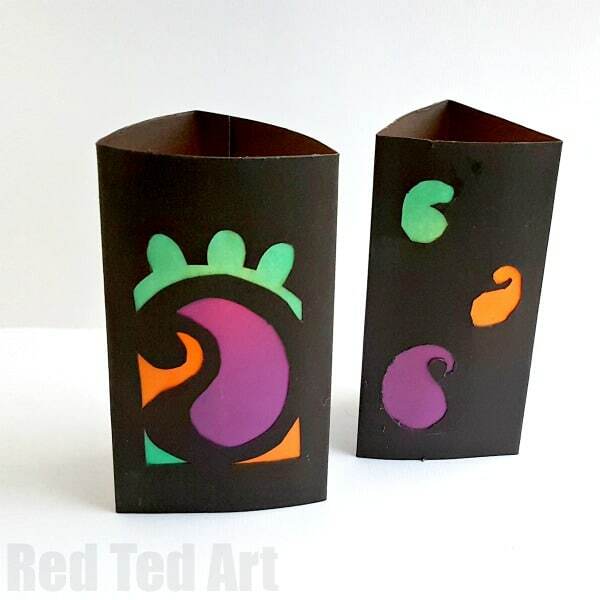 If you decide to make an 8 inches tall and 4 inches wide triangular lantern, in that case cut an 8 inches x 12.5 inches cardstock paper. 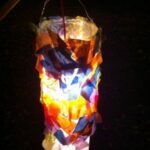 The base of the lantern will be made by folding the 12 inch into even thirds and keeping 0.5 inch extra for attaching the side. 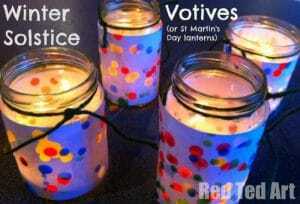 Choose a simple and easy design for the lantern. Use pencil to trace the design on the middle part of the even thirds. 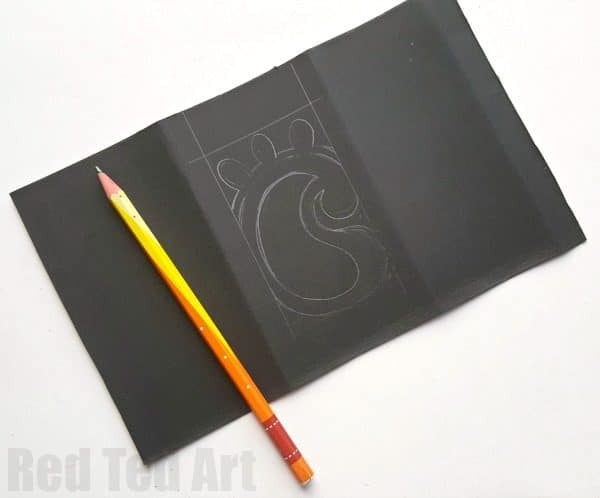 You can simply cut out easy paisley patterns or draw a frame around the square part and then draw a simple but detailed paisley. 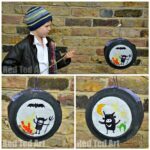 Use x-acto knife to cut out the patterns. If kids are working on this project please make sure that they are under adult supervision for this step. Cut out the patterns as neatly as possible. 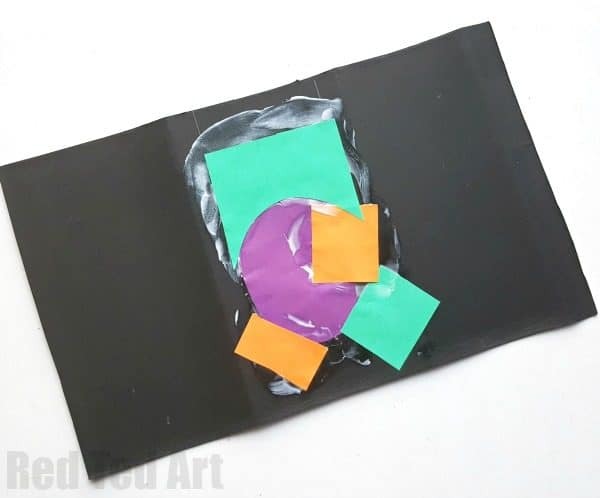 Select 3 or 4 colored craft papers and cut them according to the different parts of the cut out pattern. Cover one part of the pattern at a time. 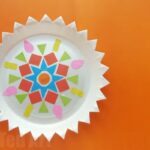 Apply glue around the sides of the selected part of the pattern and prepare a colored craft paper for it. 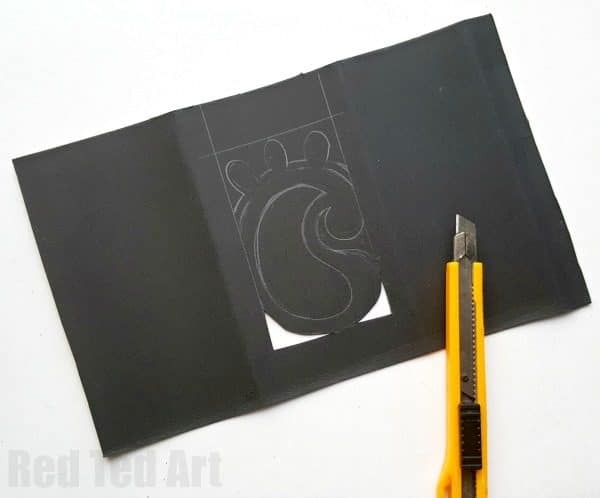 Place the prepared craft paper on the glued area; to cover the open cut out areas of the pattern. 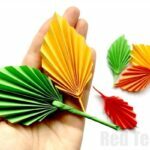 Done attaching the craft papers? Now turn the cardstock paper to the other side. 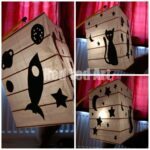 This is the front side of the lantern. 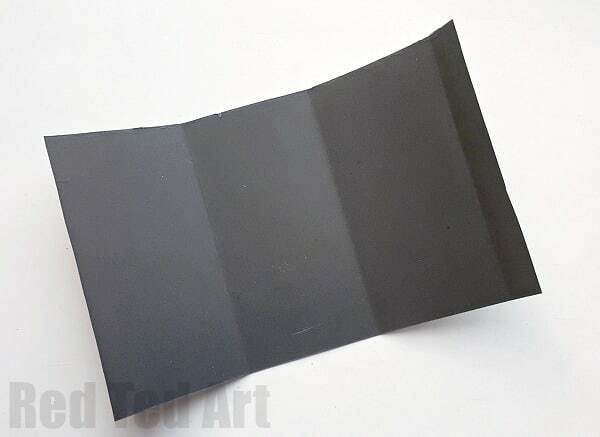 Apply glue along the extra 0.5 inch of the cardstock. 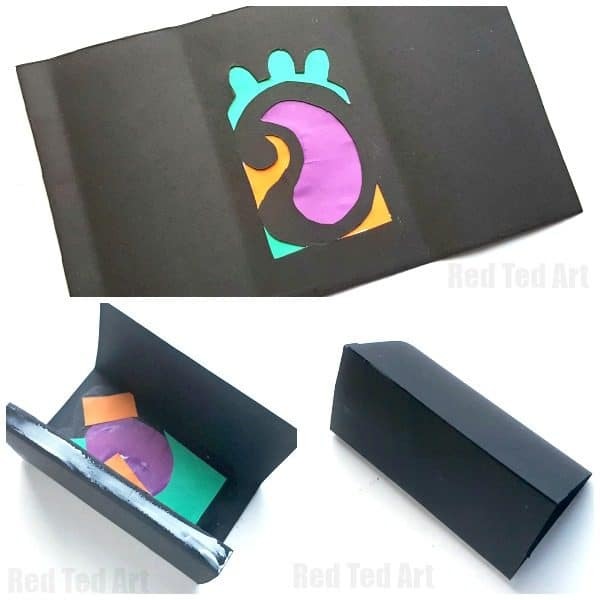 Bring the other open side of the cardstock paper and join it with the glued part. Allow the glue to dry. 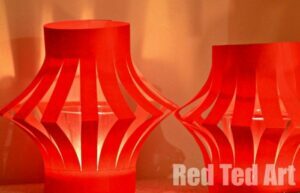 Place a candle inside a glass (the candle should be shorter than the glass) and then place the lantern over the glass. Light up the candle to see the magic! 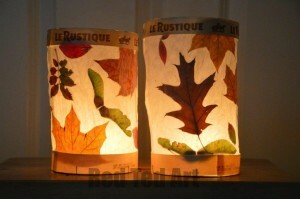 Easy Leaf Lanterns – these are so gorgeously autumnal!